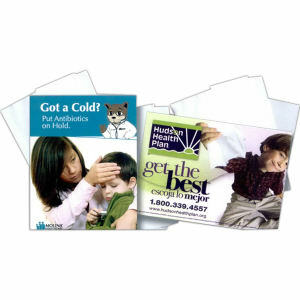 Banish germs with our custom printed promotional tissues and towelettes. 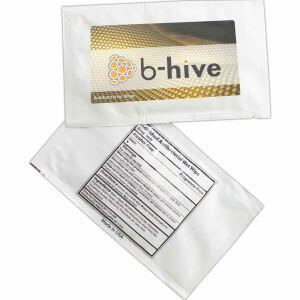 Whether clients and colleagues have a cold, are suffering from allergy problems or just need to blow their noses, customized tissues and promotional towelettes at IASpromotes.com will ease their discomfort. 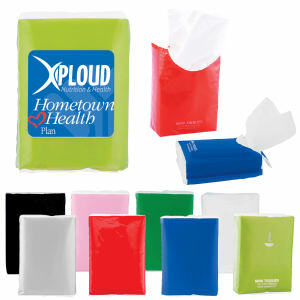 When you give away promotional tissues and customized towelettes, you help not only the people in your organization, but also the greater public by preventing the spread of germs. 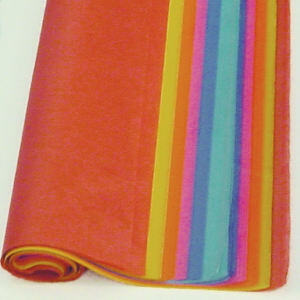 Recipients will keep custom tissues and towelettes in their offices, purses, and pockets. Take care of your clients and colleagues so that your business relations can move forward. 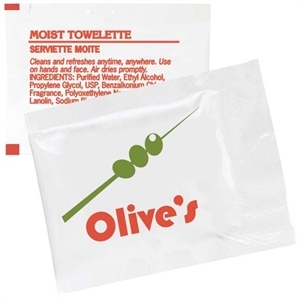 We offer many different high quality and soft promotional tissues and custom towelettes ready to be imprinted with your company name and logo. 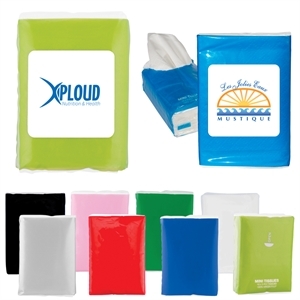 Tissue packs and tissue boxes make great promotional items for hospitals and doctors offices, corporations, funeral homes and any place where noses are running. 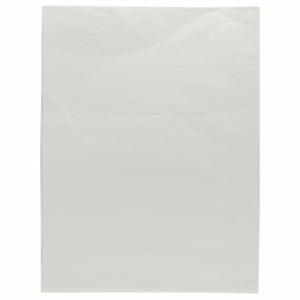 Order a ton to stock your office, or hand out to clients and customers at trade shows and events!